I haven’t tasted pizza from this place yet, but most likely will do it soon just to compare the taste to the cool looking van-pizza-oven it’s being served from. 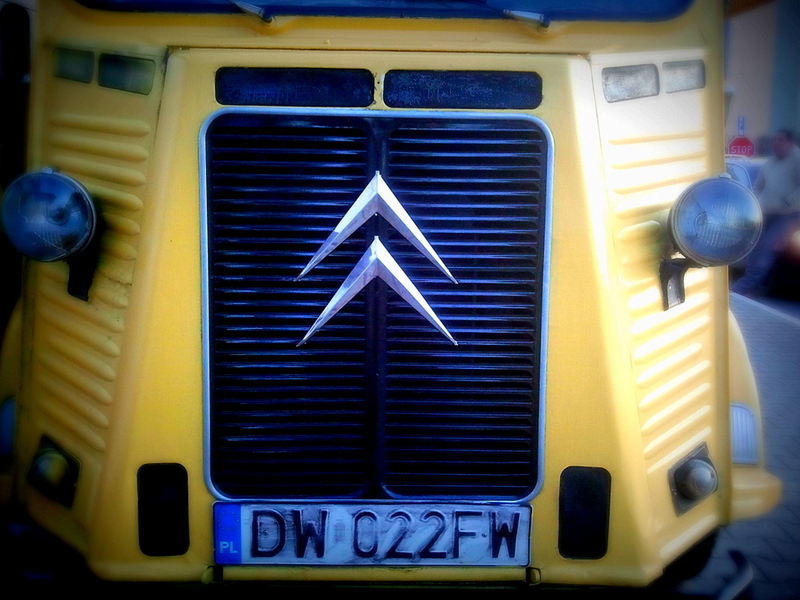 The Citroën H Van, seen above, was made between 1947 and 1981 and was developed as a simple delivery van for the post WWII market. I like how even though this van here isn’t going anywhere, it’s got an oversize oven inside that protrudes not only through the roof but through the floor board as well, the van itself has to remain registered due to the funkiness of the Polish law. It can’t just sit there as an inoperable object, if it was once on the road it must have valid plates, insurance, or else it’s the scrap yard. 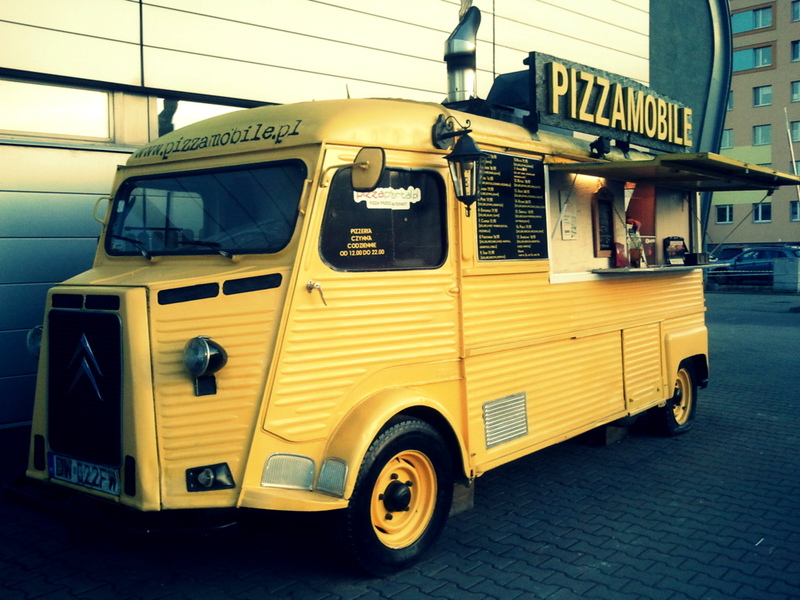 This citroen is stock pizzamobile, pizza oven was install in citroen factory.